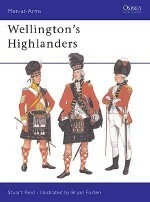 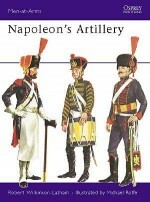 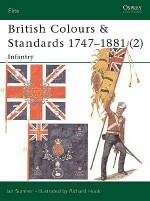 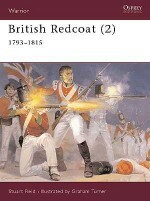 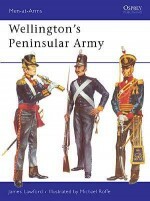 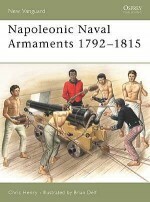 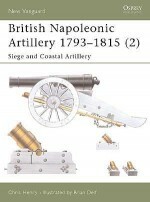 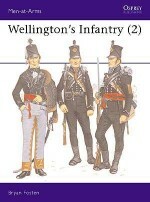 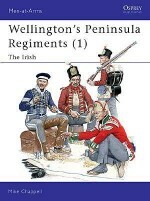 This title is the first of two volumes examining the artillery equipment of the British forces during the Revolutionary and Napoleonic Wars, along with Wellington's campaigns in India. 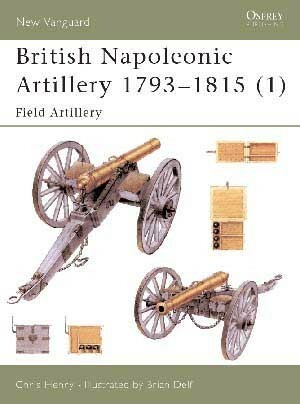 Throughout this period the British Army used both Foot and Horse artillery, principally using either the 9-pounder gun or the 5.5 inch field howitzer in the field. 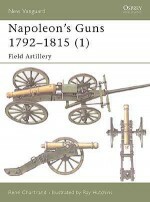 Also covered are the smaller field guns in the 3- and 6-pounder categories and the largest, the 12-pounder field gun. 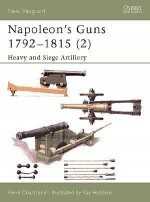 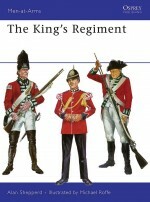 This title covers the design and development of the guns, the organisation of the troops and their operational histories. 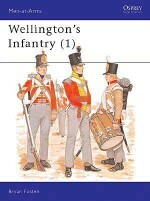 Chris Henry has been interested in military history since he was a small boy. 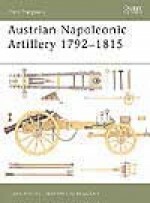 His interest in artillery developed whilst a volunteer worker at the Tower of London and he became Senior Curator at the Royal Armouries Museum of Artillery At Fort Nelson. 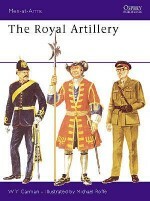 He is now the Head of Collections at the Museum of the Royal Artillery.Brian Delf began his career working in a London art studio producing artwork for advertising and commercial publications. 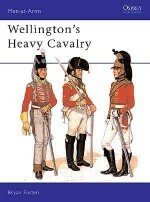 Since 1972, he has worked as a freelance illustrator on a variety of subjects including natural history, architecture and technical cutaways. 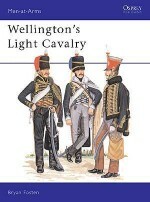 Some of his recently illustrated books have been published in over thirty countries. 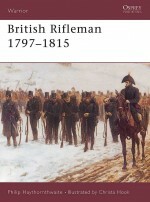 Brian lives and works in Oxfordshire.